Le fameux Stromae - Start loving your life! Have you already heard from the Belgian singer Stromae? The alternative singer can touch everybody with his melancholic songs. His dance moves aren't inferior to those of Beyonce neither. A couple of weeks ago, after he convinced half Europe to being his fan, he started his tour in America. Even tough not all Americans understand what he sings about, they are starting loving him. Another good trick he applies, is to subtitle his videos in English which are sung in French. His concert series started last weekend and he ends it at the fabulous Madison Square Garden in NY, October 1, which is amazing! Stromae started his career as a rapper but didn't really succeed. In 2009, he had a hit called 'Alors on danse' which reached the top in 10 countries. This song launched his further career. He has already made 2 albums, 'Cheese' & 'Racine Carrée'. Yesterday, he released his new video from the song 'Quand c'est'. In the video, Stromae is fighting against cancer which is slowly taking control over his parents. He is wondering when it will take over him. The video is just made in black and white but can bring over the feelings so good. The video gives you goosebumps from beginning 'till end. He hits always right with his videos which is another aspect to call him a successful artist. 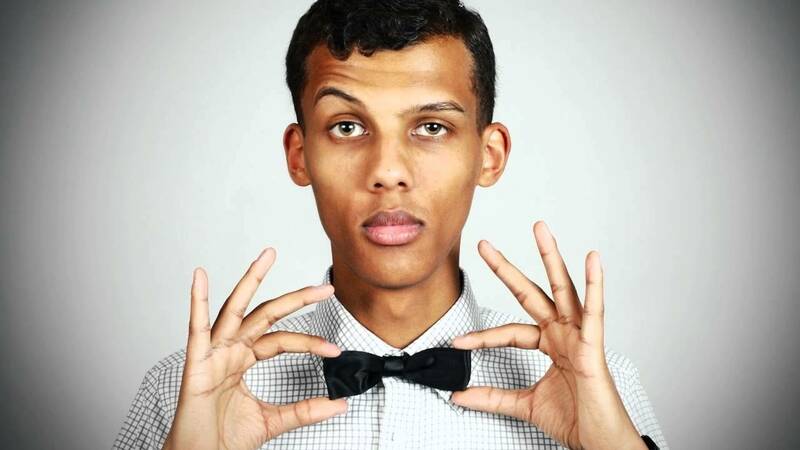 Thumbs up, Stromae! Make sure you'll keep up with his work & check out 'Quand c'est'!